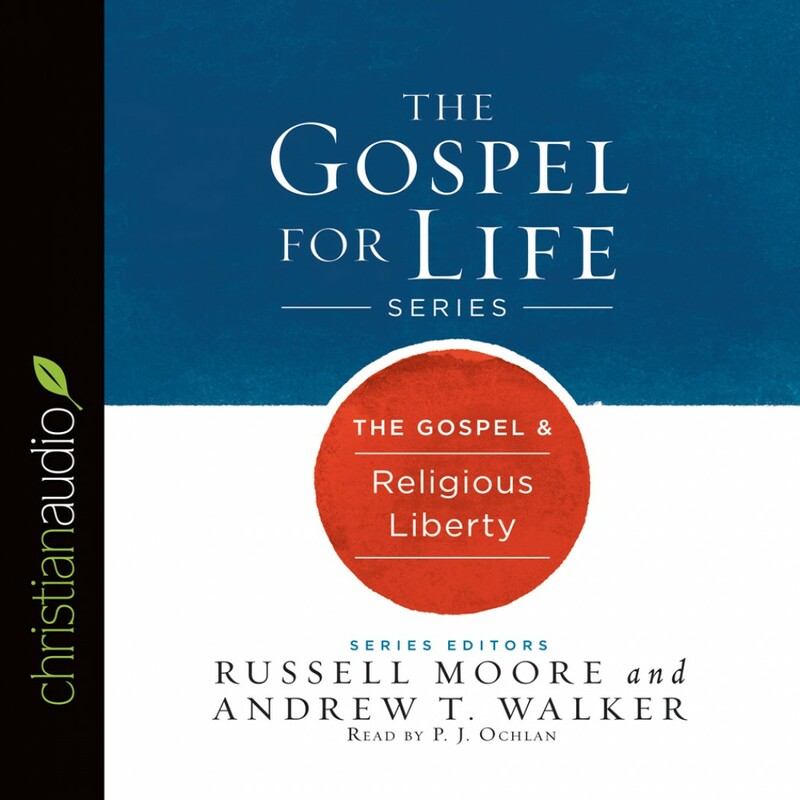 The Gospel & Religious Liberty By Russell Moore & Andrew T. Walker Audiobook Download - Christian audiobooks. Try us free. Religious liberty isn’t a principle for Americans alone, though it certainly has played an important role in the history of the United States. Religious liberty is a matter of authority and allegiance for people of every land. To whom one owes ultimate allegiance is a matter of the conscience, and one that should be protected in every nation. But what if religious liberty gives way, and church’s are faced with the difficult decision between allegiance to their country and allegiance to their conscience?